"Forse la soglia attinse...Ma se m'è forza perderti"
"Lunge da lei...De' miei bollenti spiriti"
"La vita è inferno all'infelice"
"Verdi's arias transcend national boundaries and are known all over the world. It is because they are great music. They have intrinsic power and communicate ideas that are eternal. I think this is why Verdi is known and loved all over the world. Verdi is much more than simply romantic. I think his music embraces feelings that go far beyond that. 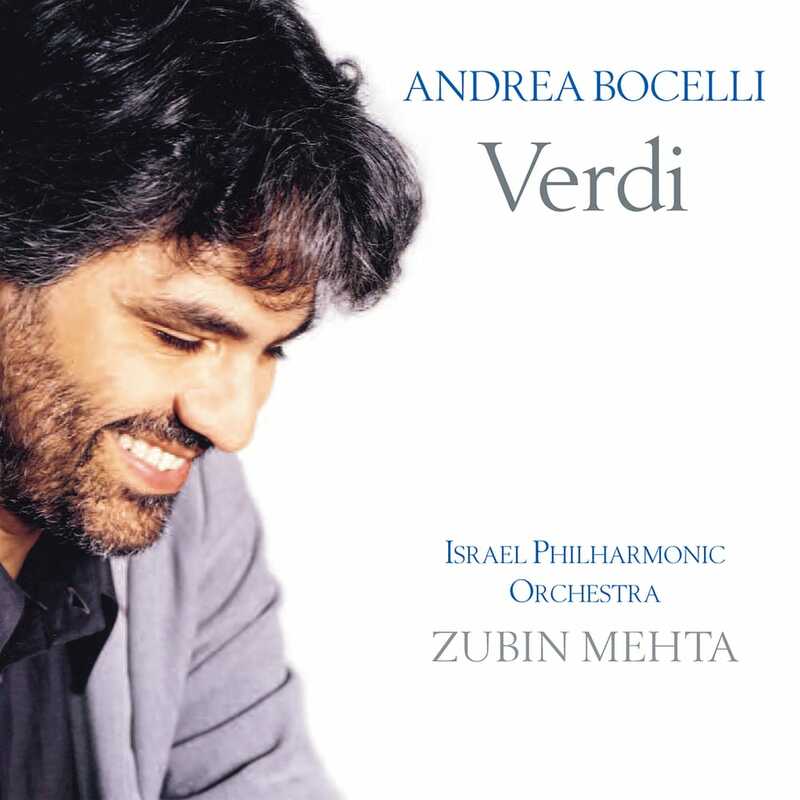 On an emotional level, there is everything in Verdi's music." "Andrea's voice is special in many ways. First of all he has a complete control from forte to pianissimo. The end of 'Celeste Aida' he attacks the high B forte and takes it down to a thin pianissimo. It is hardly anybody can do that. It is very risky also to do that on a stage of an opera. But it is not that we tried it fifteen times and he got it once. He can do it every time!"